Chicago Mailing Tube supplies custom cardboard tubes for your business or office space. Chicago Mailing Tube's custom cardboard cores are extremely durable for securely shipping large industrial and commercial products to and from your company. Our custom cardboard tubes are affordable, cost effective, and also serve as a reliable method of keeping your products safe in transit. 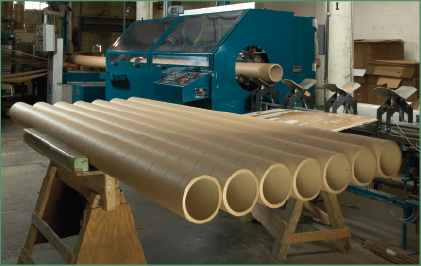 Our 6" x 60" custom diameter cardboard tubes are manufactured with state-of-the-art technology that ensures your exact specifications are met. 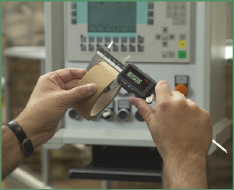 Our production team ensures that your orders go through the manufacturing process as quickly as possible. We can manufacture various sizes, including 3" diameter tubes and 6" diameter tubes. 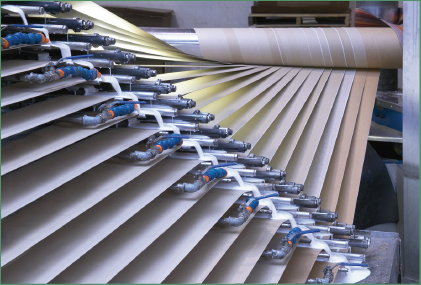 Whatever size you are looking for, we are capable of making large and small diameter cardboard tubes for your specific needs.